Cesare Valli, who has spent the best part of three decades leading Hill+Knowlton Strategies in Italy, has joined leading Italian independent SEC Relazioni Pubbliche e Istituzionali as managing director. 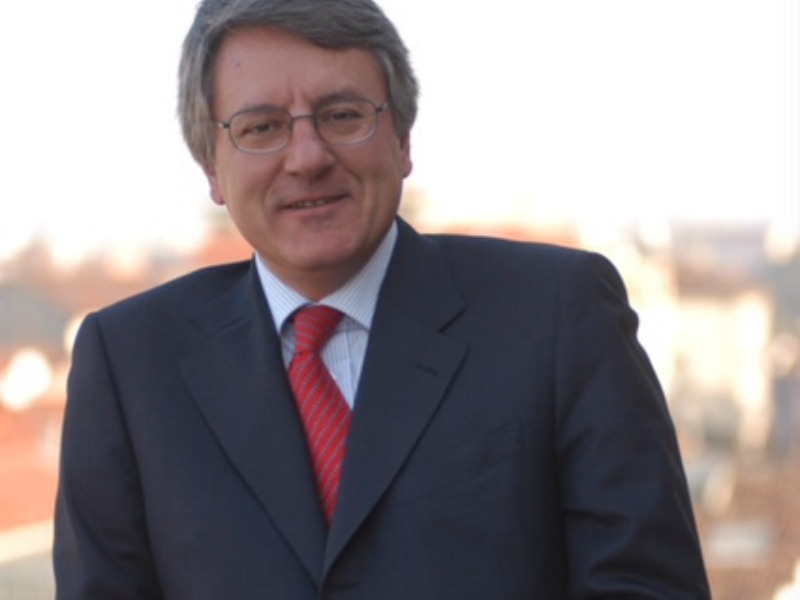 MILAN—Cesare Valli, who has spent the best part of three decades leading Hill+Knowlton Strategies in Italy, has joined leading Italian independent SEC Relazioni Pubbliche e Istituzionali as managing director and partner via the acquisition of a minority stake in the company. Valli was most recently CEO of H+K responsible for South Europe, Eastern Europe and Italy, and member of the firm’s global leadership council. Valli will join a leadership team helmed by president Fiorenzo Tagliabue that includes vice president Paola Ambrosino and several partners and members of the board: Gabriele Bertipaglia, Tiziana Biasini, Luca De Simoni, Marco Fraquelli, Maurizio Maione (responsible for the firm’s office in Rome), Anna Milito, Francesco Nunziante, and Lisa Sattin. Tagliabue says he will be responsible for three priorities: the development of the business in Italy, including the possible acquisition of other specialist companies; the management, administration and finances of the parent company; and international development. SEC has been acquiring internationally, with the addition of Brussels-based public affairs specialist Cambre Associates, and in Italy.